Electric Race News: If eRoadRacing is foundering where does the top electric motorcycle racing series go? If eRoadRacing is foundering where does the top electric motorcycle racing series go? 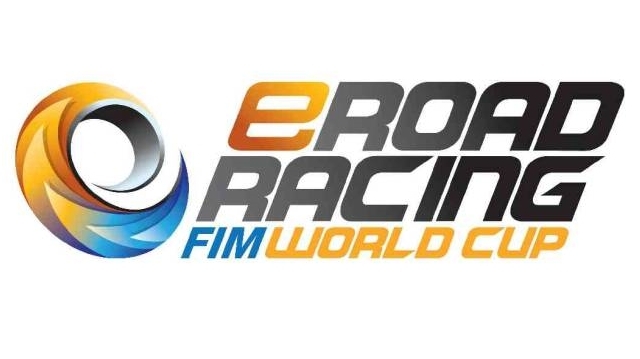 What happened to the 2013 eRoadRacing World Cup? The team, a fusion of the FIM e-Power and TTXGP, started the year with big promises that 2013 would be a formative year in which they launched the series. Four or more races were to be held in both North America and Europe, along with a World Final in Asia. Instead, what we got were two truncated series, no World Final, and a press release from eRoadRacing trying to painted the best face on the situation, desperately steering clear of the reality. Whatever the reason for that (I understand the team had huge difficulty getting the season organized), the result was such that Asphalt & Rubber just described eRoadRacing as having foundered, as in a ship that's run aground and is sinking. I can't fault Jensen's reasoning. The racing promoter, the TTXGP organization, is ultimately responsible for the result. Racing promoters, as I pointed out yesterday, are supposed to create seasons that fans want to see, and racers want to participate in. The riders and teams are the linchpin. They need to know ahead of time their schedule for the year, and that the costs are reasonable. The most interesting results in the 2013 season were not organized by eRoadRacing. Instead it was the teams taking the initiative to race where the gassers are racing, in AFM, M1GP, and Pikes Peak. The most amazing result being Lightning's flat out win at Pikes Peak. The high level vision of creating a world racing series with high end electric motorcycles - that's cool. Those of us who want electric racing to succeed are on board with that vision. And clearly there are several teams that could be part of such a series. Those names include Brammo, Lightning, Mission, MotoCzysz, Muench, Mugen/Honda, and Zongshen and perhaps some others. IF a series could launch with that kind of roster, what would happen? Will 2014 eRoadRacing World Cup be a repeat of the dismalness of the 2013 season?